On 22 June, A VCASNY howitzer fired off the signal to begin the Tunnel to Towers Foundation Invitational at Liberty National Golf Club. The first annual event is a fundraiser that allows the foundation to build custom smart homes for catastrophically injured service members. 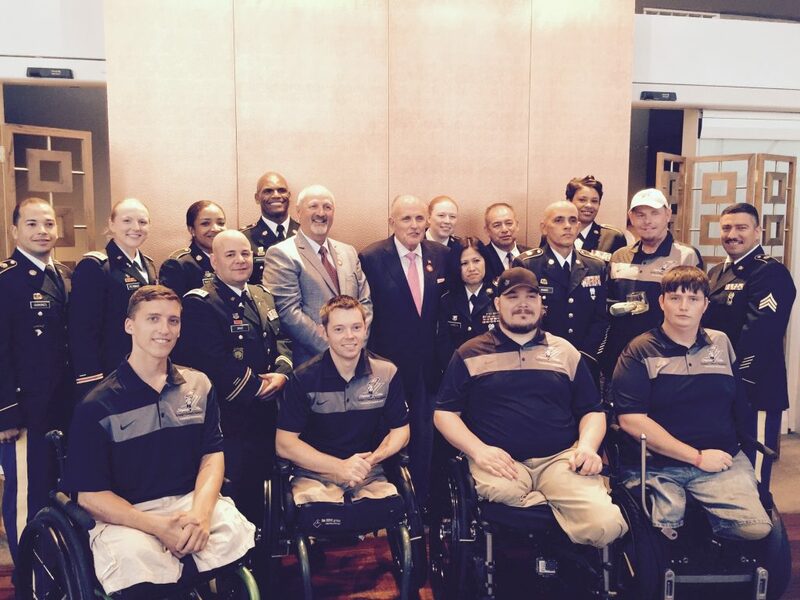 Members of the VCASNY and the U.S. Army Reserve NEMARSG (Fort Wadsworth) had a photo opportunity with some of our wounded service members and the Honorable Rudolph Giuliani. 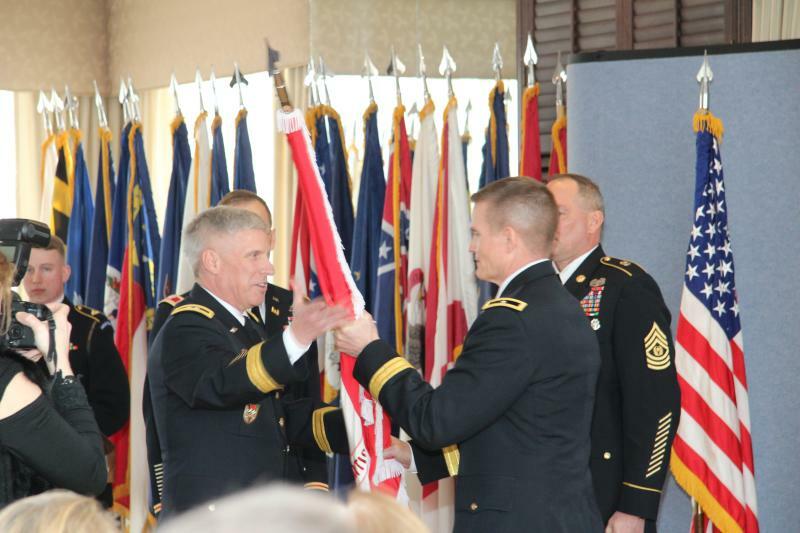 The 353rd Civil Affairs Command hosted a HHC change of command and retiree ceremony at Ft. Wadsworth, New York on June 13, 2015. The Veteran Corps of Artillery, State of New York, provided a ceremonial firing battery for the event. 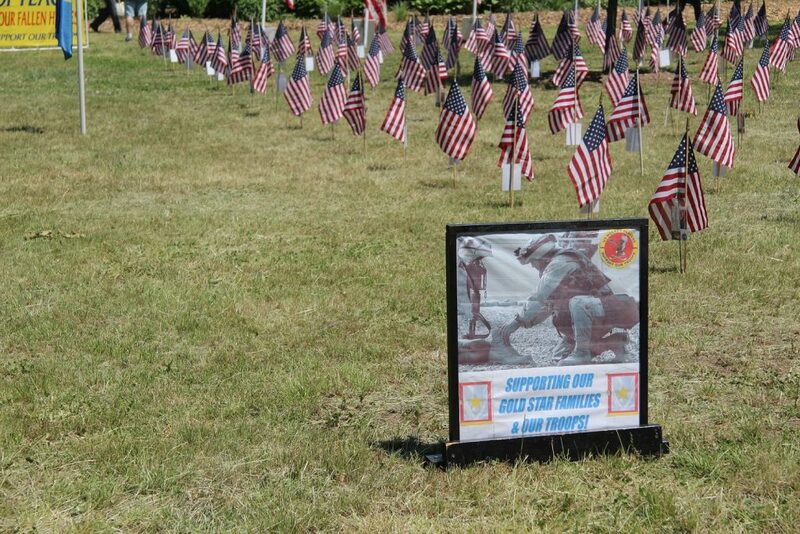 The U.S. Army and the VCASNY execute a 21 gun salute on Memorial Day in honor of our fallen. 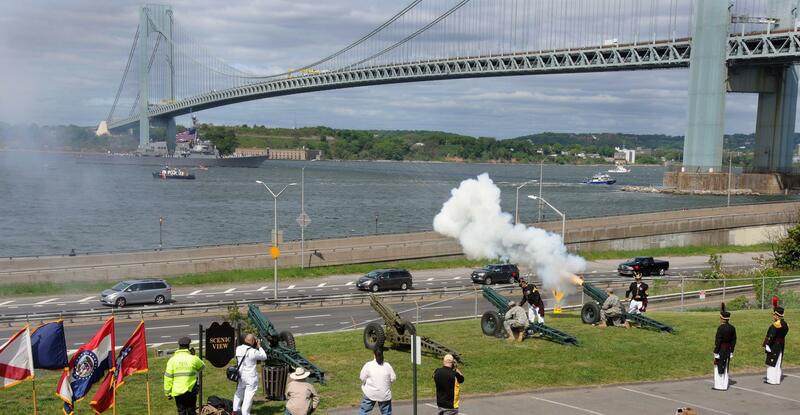 The USS San Antonio receives an 11-gun salute as it makes its way under the Verrazano Bridge and into the New York Harbor during Fort Hamilton’s annual Salute to Ships May 20. USAG Fort Hamilton hosted West Point Day, Fort Hamilton, New York at, 18 April 2015. The event promoted the U.S.Military Academy to the people of New York City as part of the Superintendent’s overall New York City Engagement Strategy.The event was designed to provide information on academic and cadet life at West Point, strengthen the relationships between USMA and NYC, and offer an opportunity to showcase Cadets and Cadet activities through displays, demonstrations and interaction. 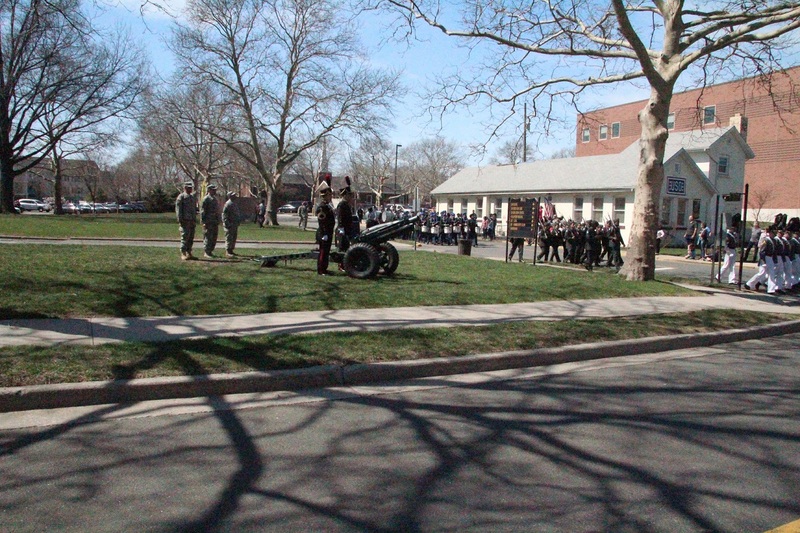 In support of Fort Hamilton, the 9th (NY) provided its traditional firing of 75mm Howitzers to start the parade. On 11 April, the 9th Field Artillery (NY) was invited by the National Park Service to participate in a commemoration of recruiting activities in New York City during the Civil War. 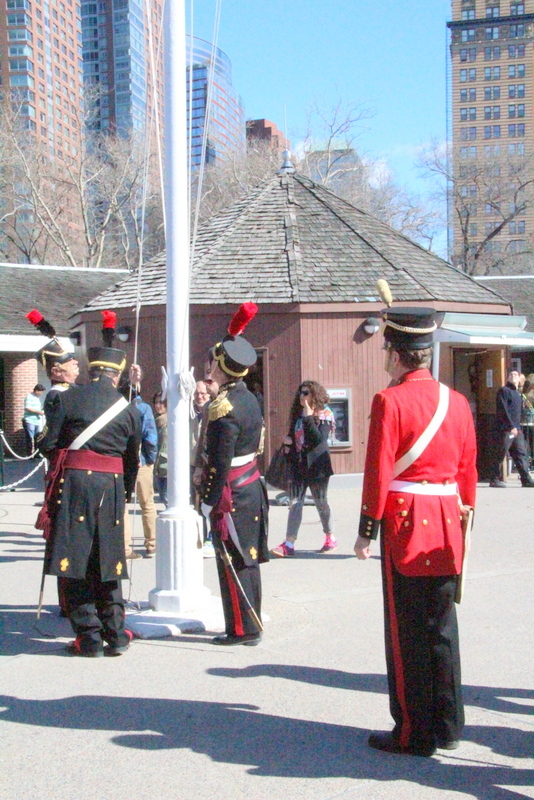 In addition to the firing of its howitzers, a flag raising ceremony was held at Battery Park. During the Civil War, extensive efforts to recruit soldiers for the Union army took place in New York City. In Battery Park, just outside Castle Garden, a recruiting office was established specifically to recruit newly-arriving immigrants. They were offered a monthly wage, food and clothing, and a pleasant outdoor life with plenty of exercise. After the draft law went into effect in July, 1863 recruiters began to offer substantial bonuses for enlistment in particular regiments of the recruit’s choice in order to escape conscription. Choices offered included ethnic infantry regiments including Irish, German, Italian and African American units. Also available were artillery and cavalry specialties as well as unique units such as the Zouaves. By such means, New York supplied more troops for the Union army during the war than any other state. The US Army Corp of Engineers got a new boss on 26 March 2015, when COL William Graham assumed command of the US Army Corps of Engineers North Atlantic Division. The New York 9th was on hand to honor outgoing NAD Commander BG Kent Savre with an 11 round salute from 75mm Pack Howitzers. 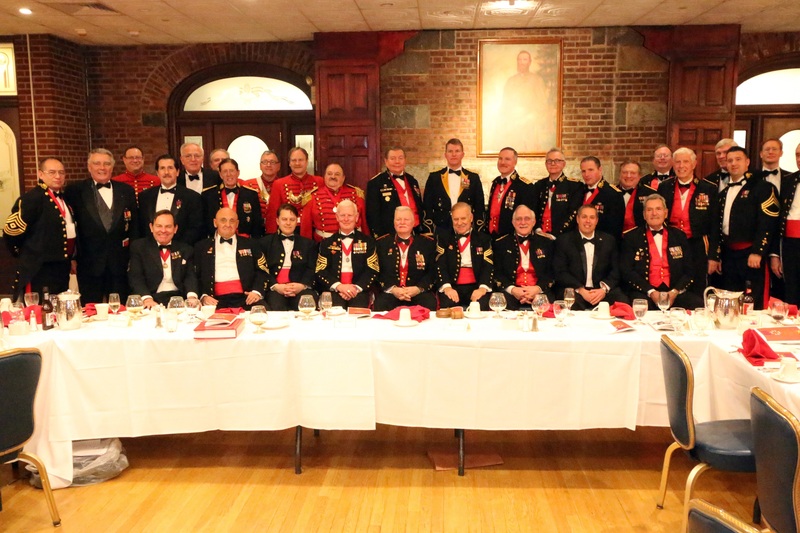 On 8 January 2015, the VCA celebrated its 224th Annual Mess Dinner and commemorated the 200th anniversary of the Battle of New Orleans. The mess dinner took place in the Community Club at Fort Hamilton, Brooklyn. 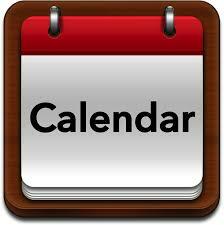 The Battle of New Orleans was the final major battle of the War of 1812. Members of the VCA attended in full VCA mess dress uniform for one of the final gatherings commemorating the Bi-Centennial of the War of 1812. The guest speaker this year was COL Joseph D. Davidson, Garrison Commander USAG Fort Hamilton.